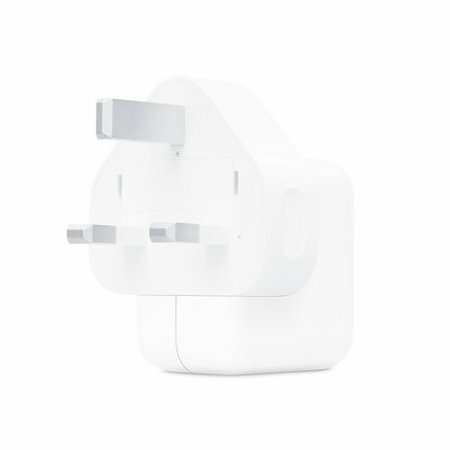 Charge the latest iPhones and iPads with this Official USB wall charger from Apple. Providing 12W of power, this charger is compatible with the latest iPhones including iPhone XS, XS Max and XR and will fully charge your devices rapidly and safely. Taking full advantage Apple's latest speedier charging rates, the Super Fast Mains Charger will ensure your smartphone is ready for action in no time even when recharging from a completely flat battery. 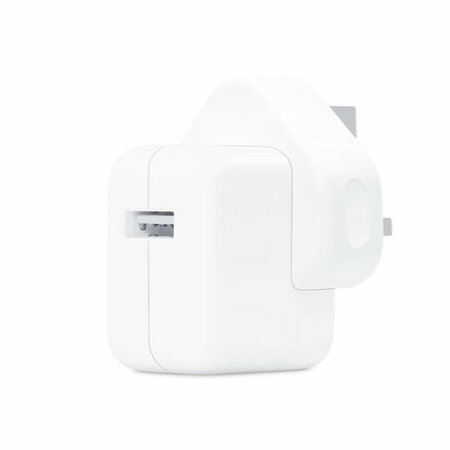 Featuring an ultra-compact design - this official Apple power adapter offers super fast, efficient charging at home, in the office or on the go for your iPhone or iPad. This means it can be the perfect charging accessory to replace an existing power adapter or can be purchased as an extra or spare adapter to leave at work so your devices are constantly charged. 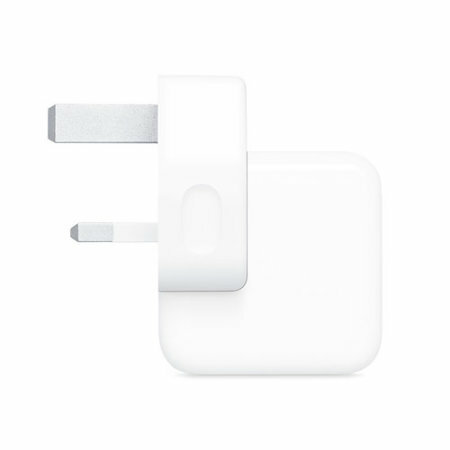 Even better, the Apple Super Fast Mains Charger can also be used with other Apple products. The internet is flooded with cheap fake Apple chargers and cables that could damage your phone and possibly even cause injury to yourself and your family. At Mobile Fun we pride ourselves on only sourcing products from respected suppliers that have been authorised by Apple. So you can be sure of a top quality accessory that has been manufactured to Apple's recognised quality assurance for the best compatibility and most important of all - the best safety standards.